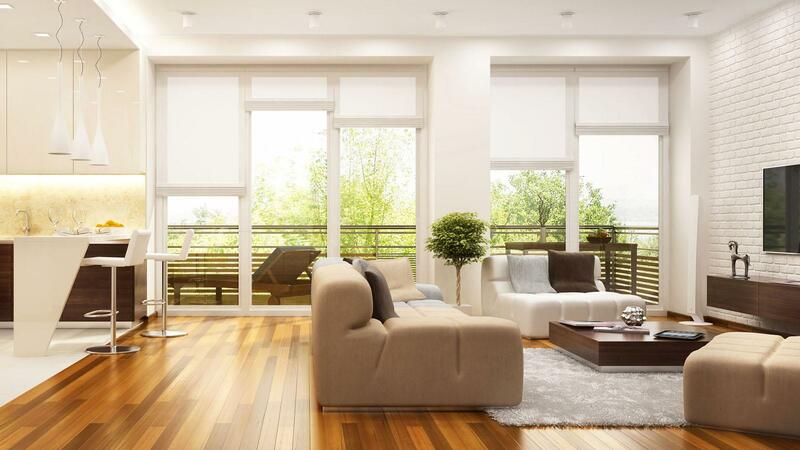 Many commercial buildings suffer from air leakage due to the construction of the building. With today's ever rising energy prices insulation is priority and using the right insulation makes all the difference. 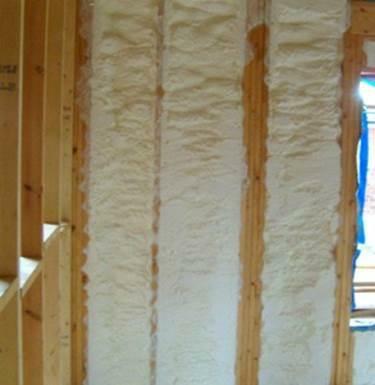 Icynene Insulation offers a perfect solution to insulating commercial buildings.